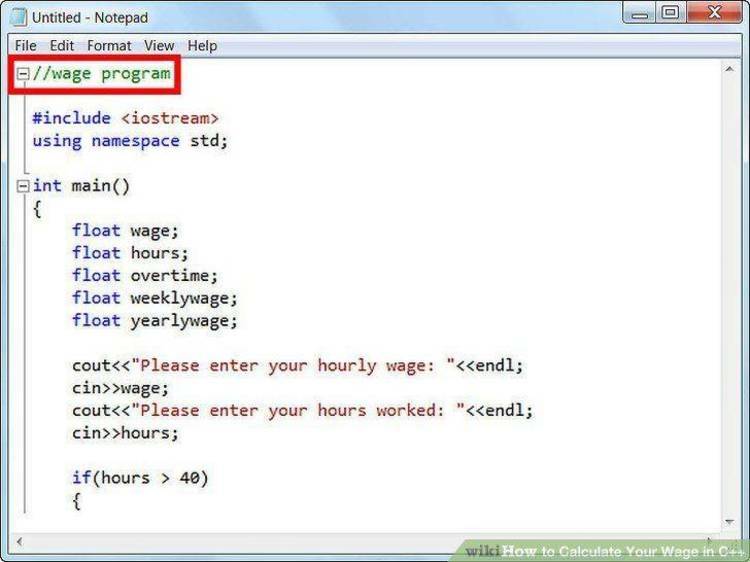 Calculator Program with Turbo C Source Code. Memory +, Memory -, Memory Read and Memory Clear functions. any fancy tricks. Maybe the next step is to make it memory resident ?